Price Reduction. 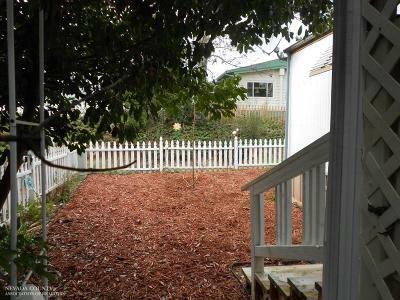 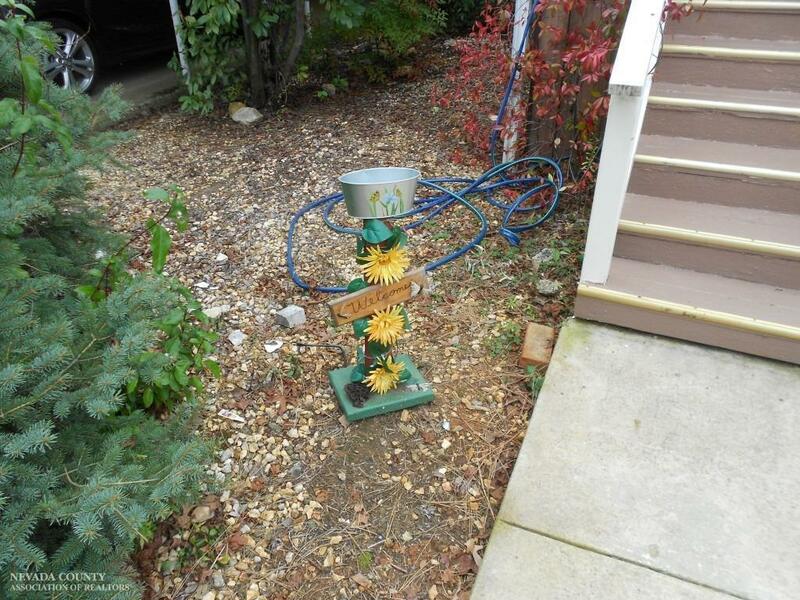 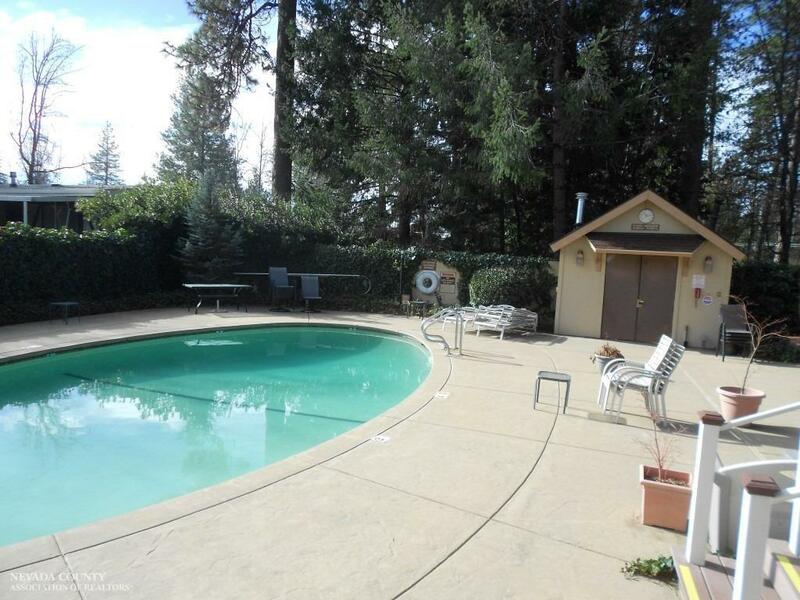 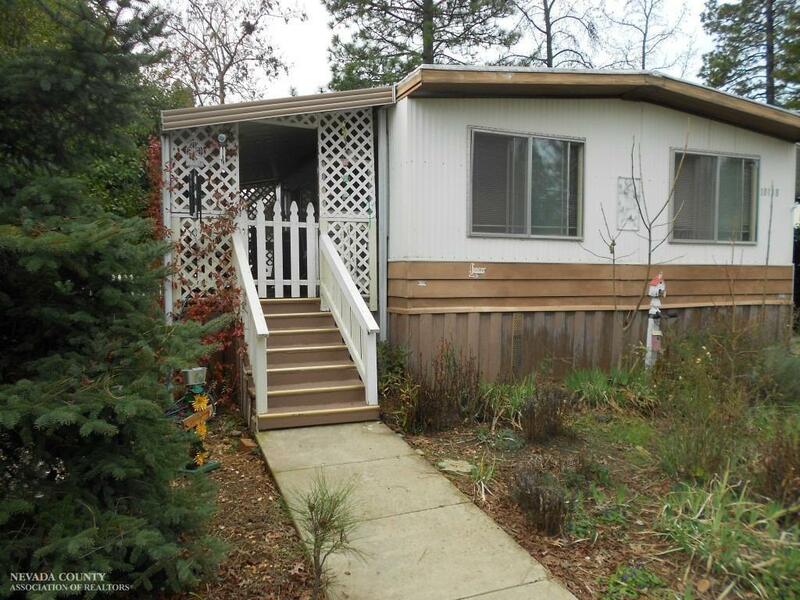 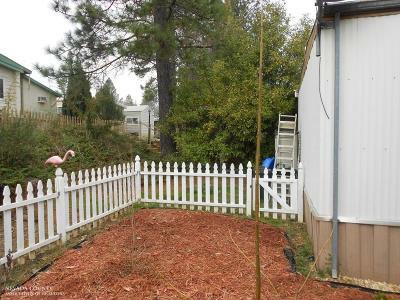 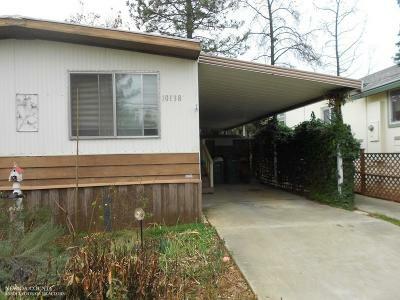 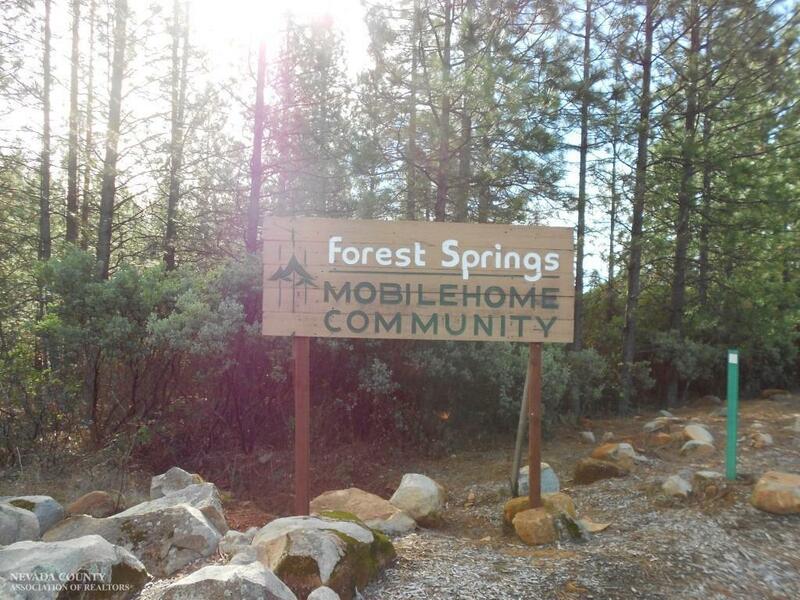 Now Available in Forest Springs Mobile home park in Grass Valley. 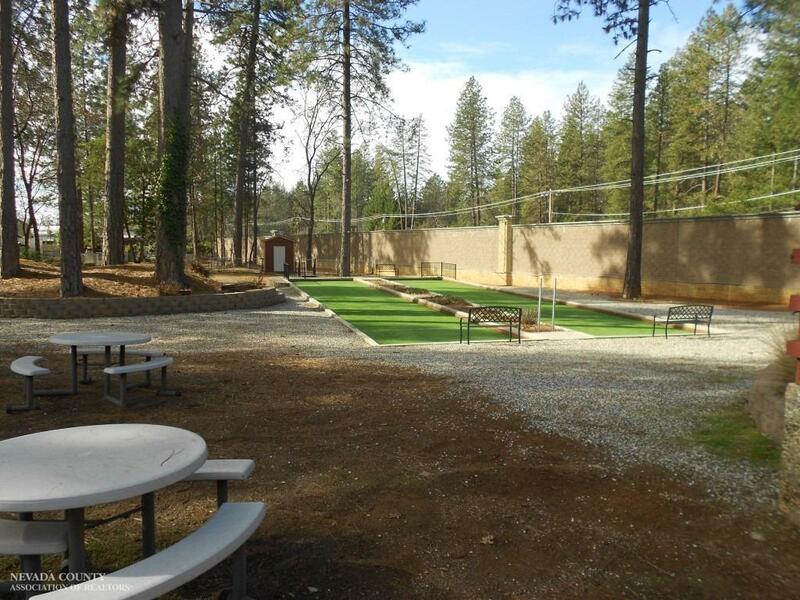 This very popular park has all the amenities. 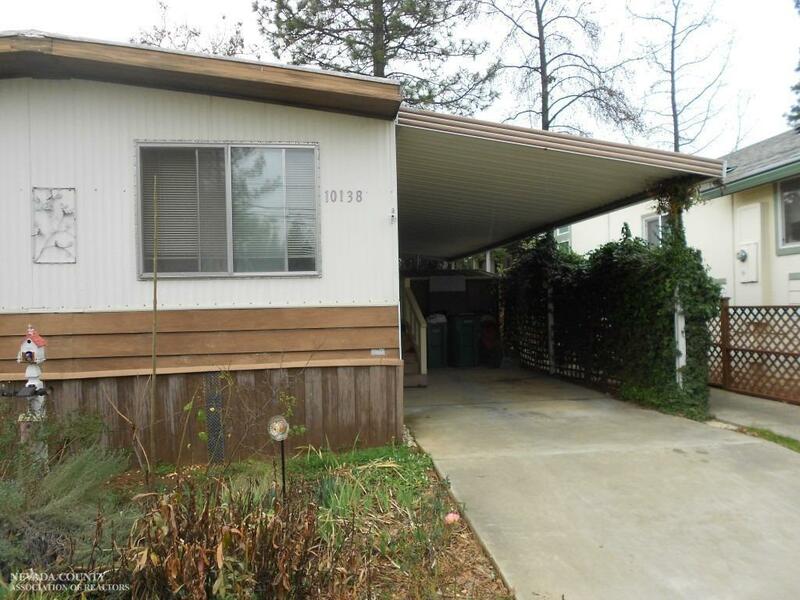 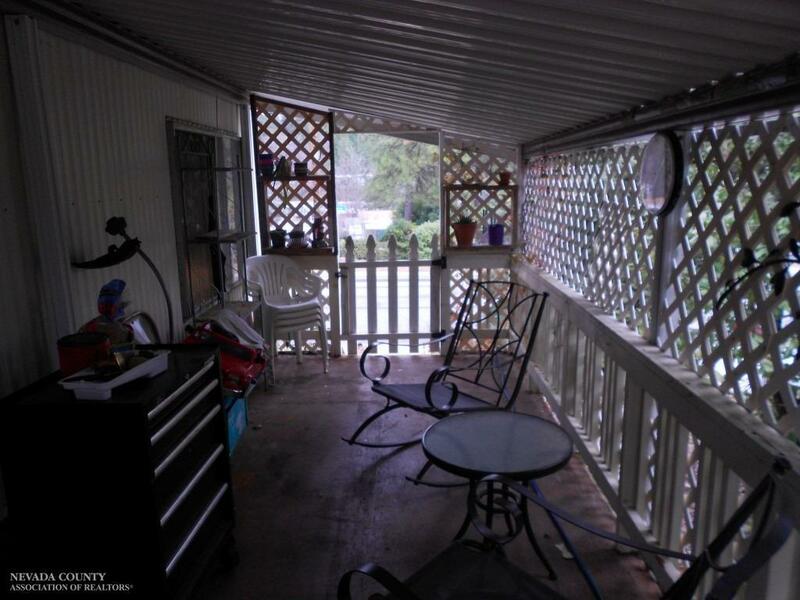 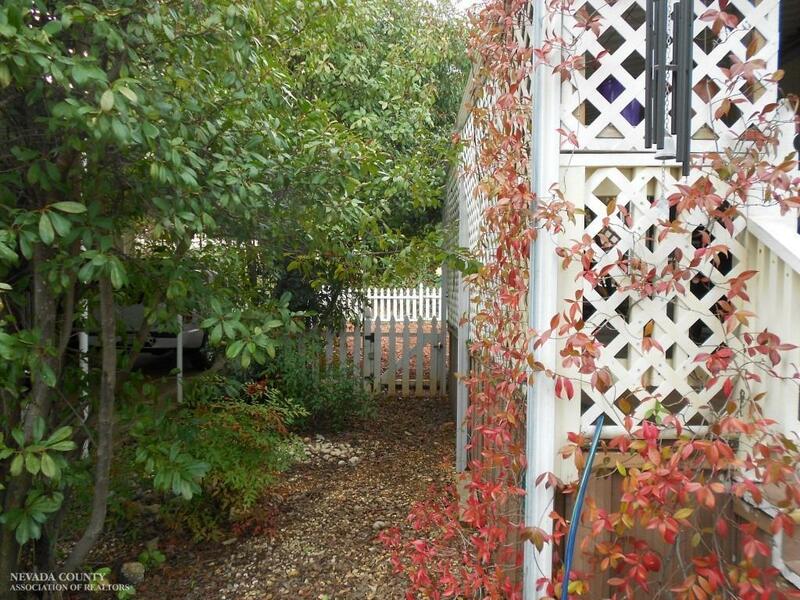 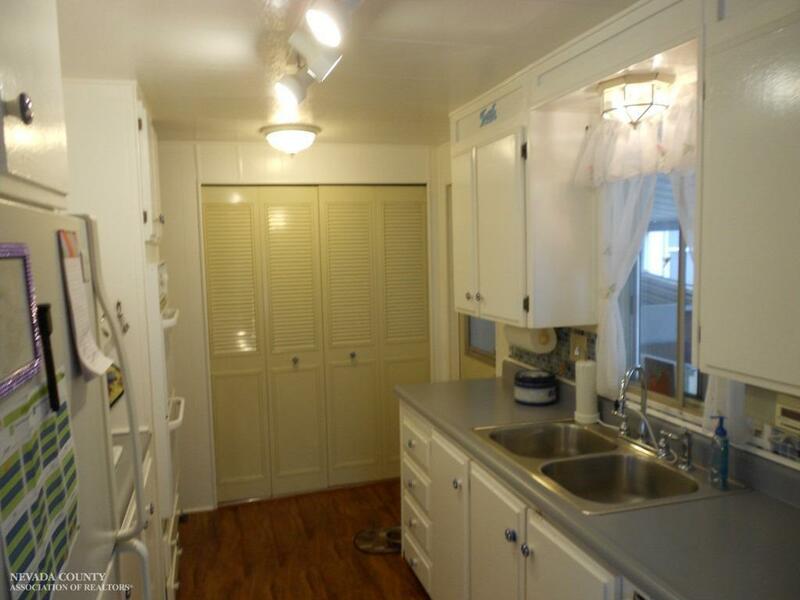 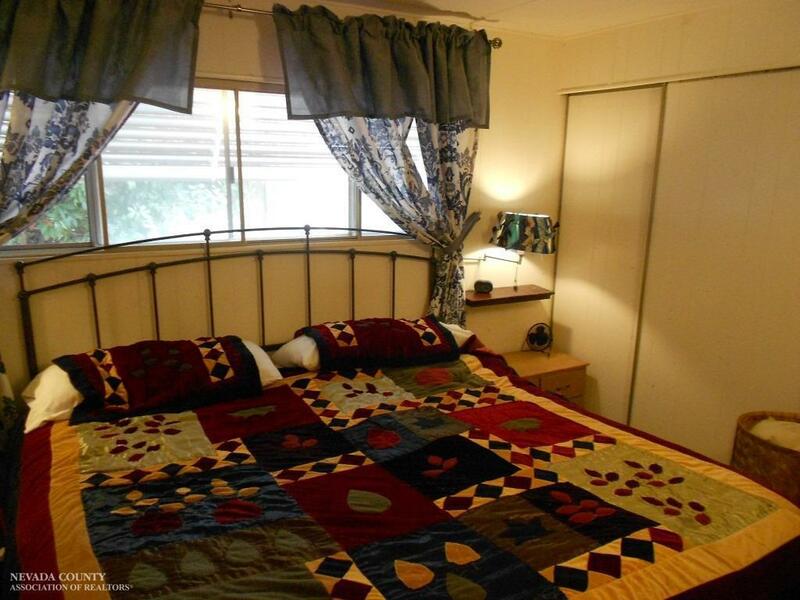 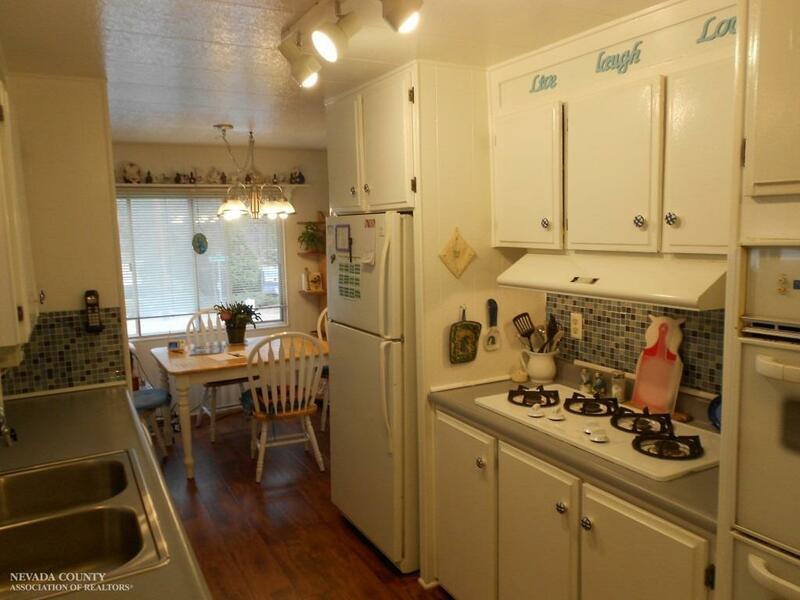 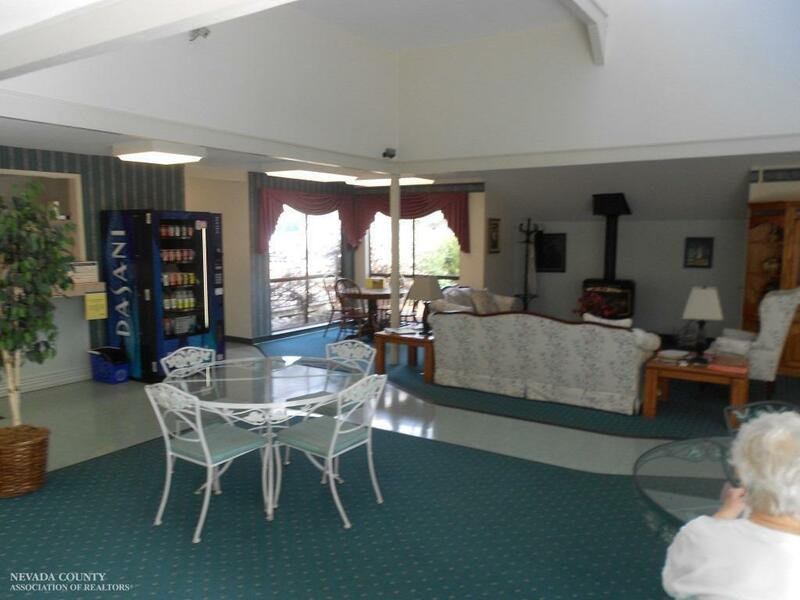 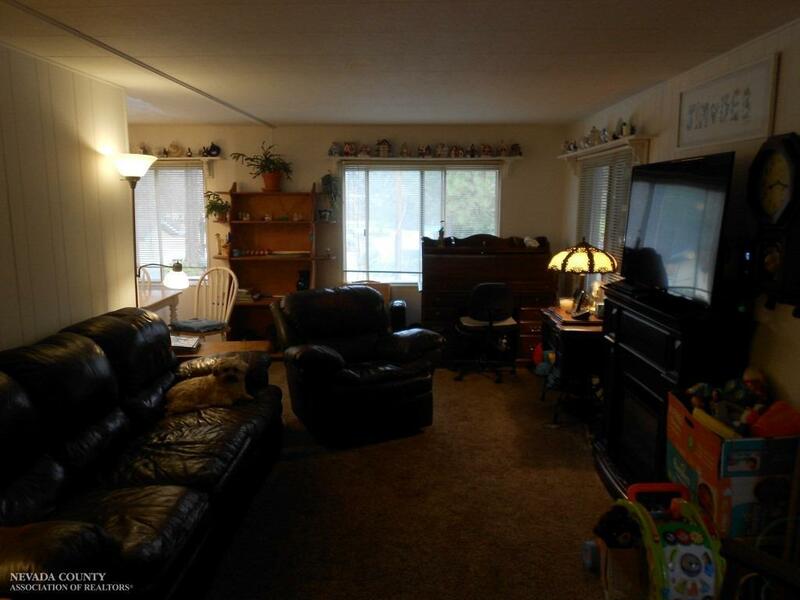 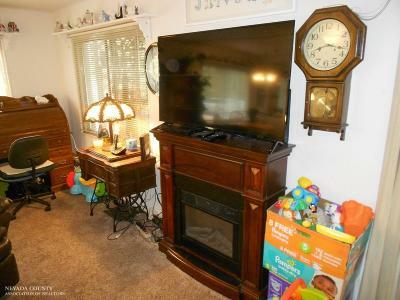 This mobile home has been updated with new carpeting, wood laminate flooring in dining room, newly painted kitchen cabinets, fenced backyard, new kitchen sink, and new lighting in dining room and much more.